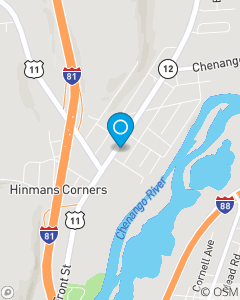 Providing Insurance in Greater Binghamton, New York including; Endwell, Endicott, Johnson City, Vestal and Binghamton. Serving Pennsylvania including; Montrose, Great Bend, Hallstead. Meeting customer needs for Auto Insurance, Home Insurance, Renters Insurance, Flood Insurance, Life Insurance, and Health Insurance. Providing Business Insurance, Workers Compensation Insurance and Retirement Planning. Char has experience providing Auto, Home, & Commercial Insurance, Life Insurance, Worker's Compensation.